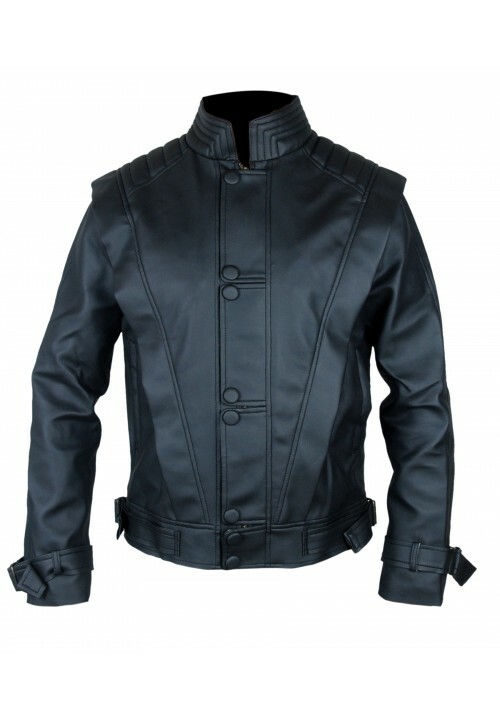 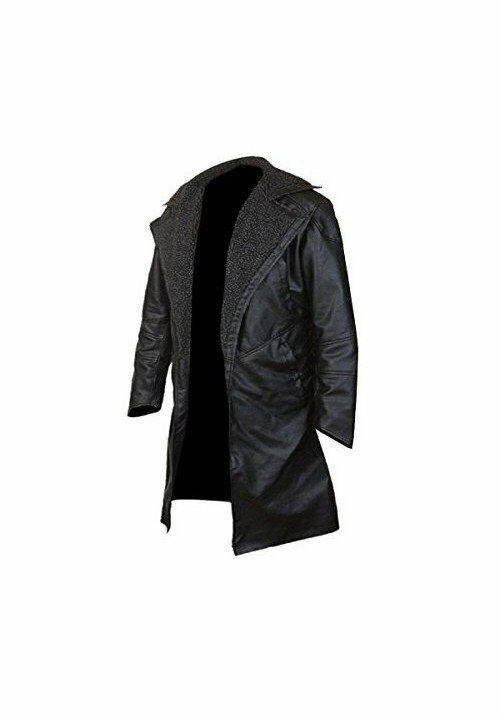 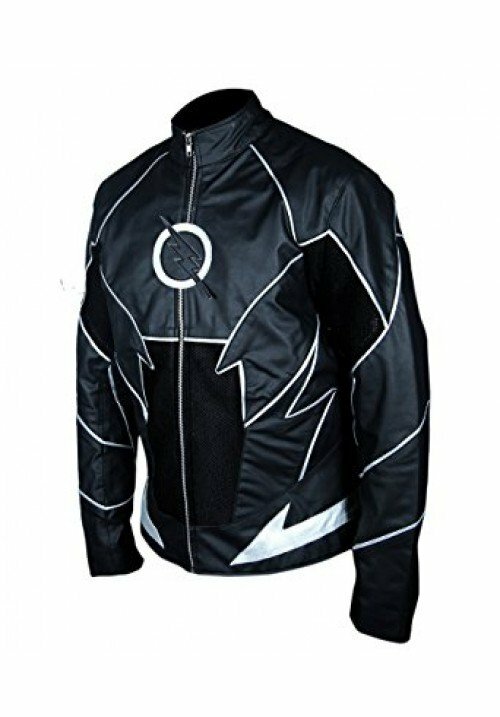 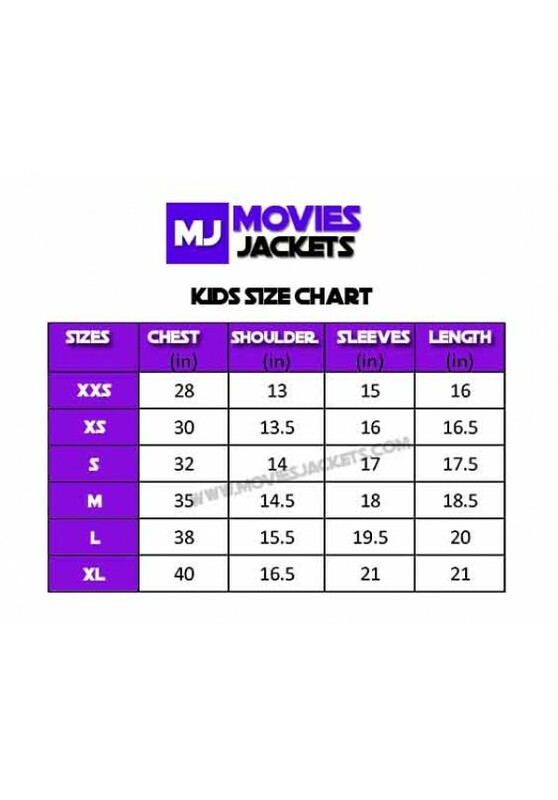 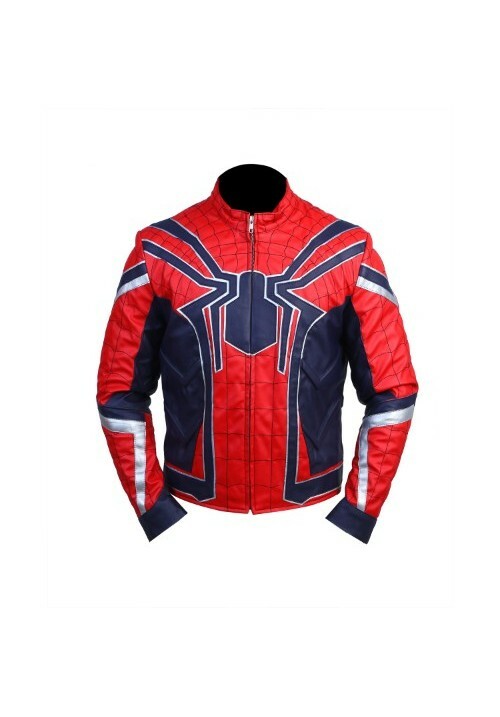 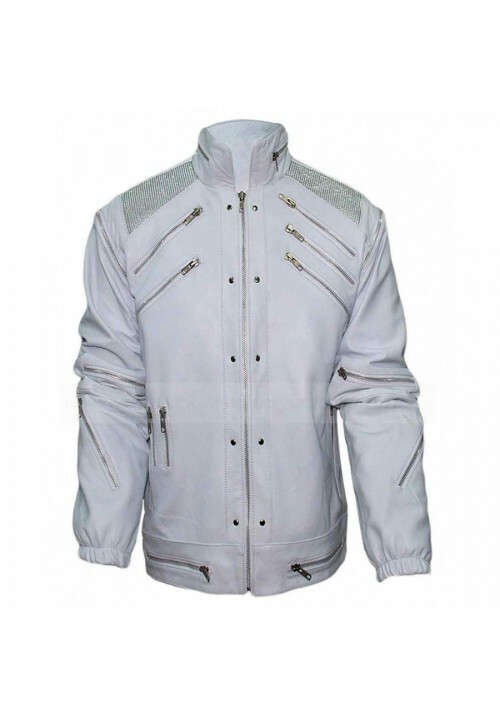 Ant Man Jacket is a presentation of Paul Rudd in the Movie “Ant Man”. 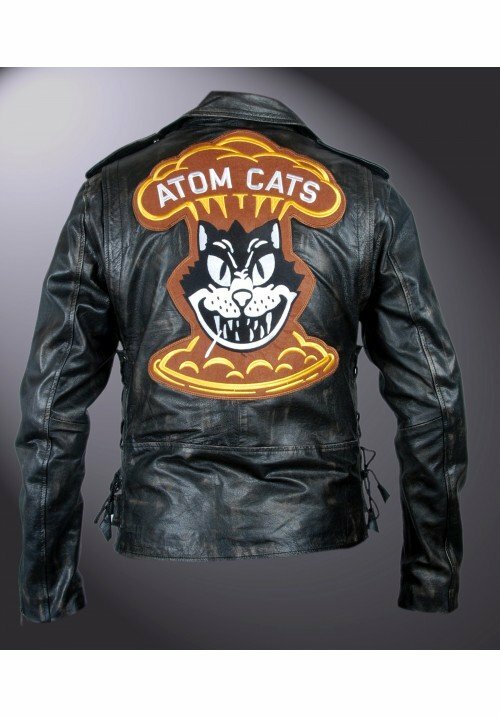 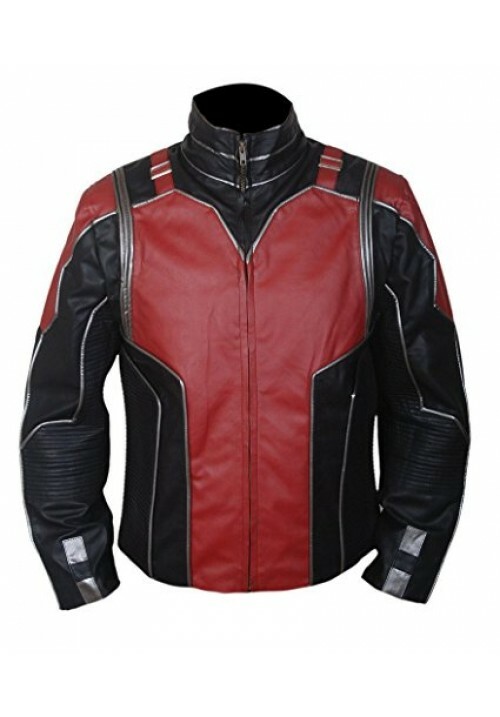 Ant Man Jacket appear by Paul Rudd as Ant Man in the film. 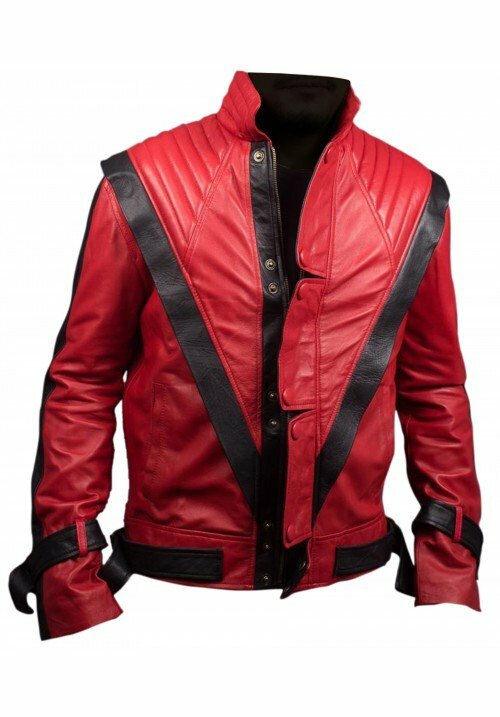 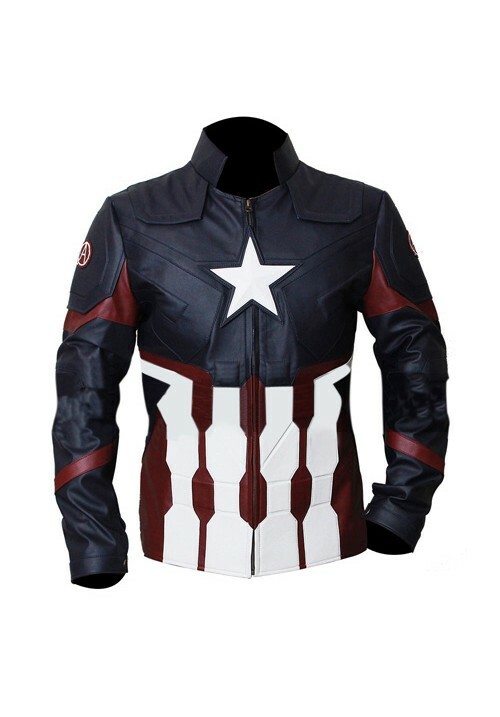 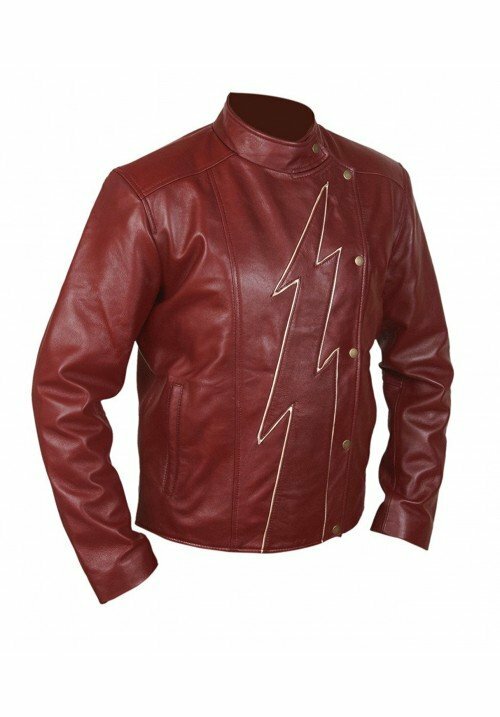 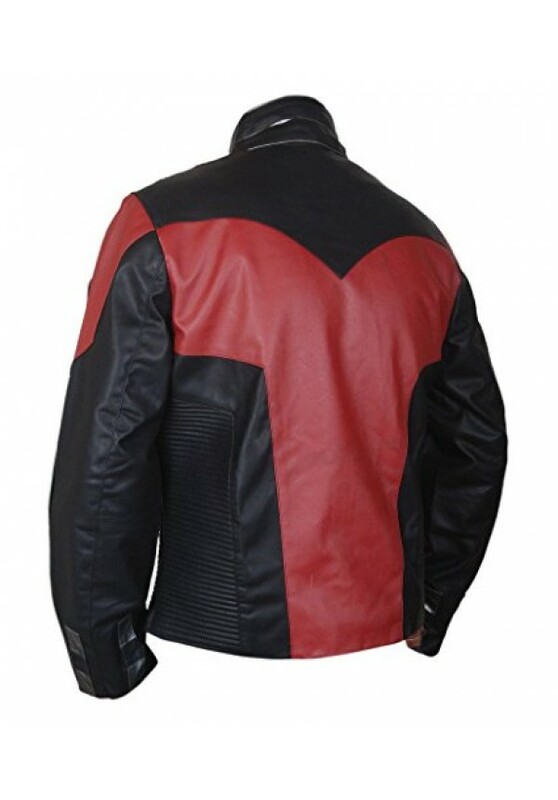 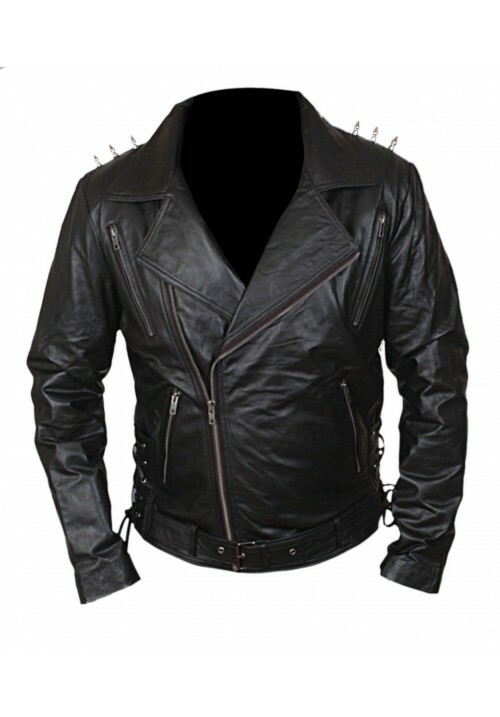 Ant Man Paul Rudd Jacket is attract in black and red in color with striking overall appeal.